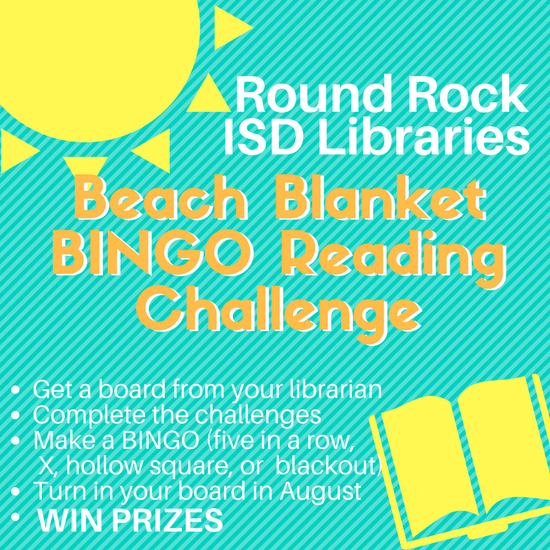 Get a bingo card from your school's librarian, fill it out, and turn it in at the end of the summer to earn prizes!!! Do you like to earn incentives? 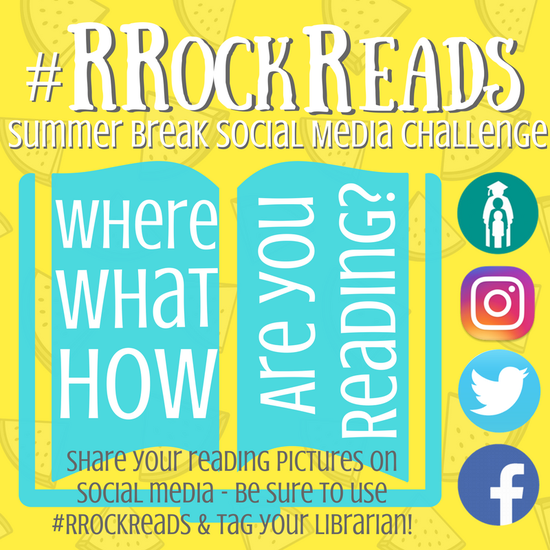 Then join the Summer Reading Challenge! Use our online program to track your reading from June 7 to August, 7. Remember, listening to books counts, too! Unlock online games and eBooks as you progress through goals. Visit the Summer Reading table in the Gallery to collect physical prizes by August 7.Feel free to pick up a paper log for at-home use. Click here for more information! Barnes & Noble: Students can participate in our "Summer Reading Triathalon!" and get to pick a free book after reading 8 books! Click here for more information! 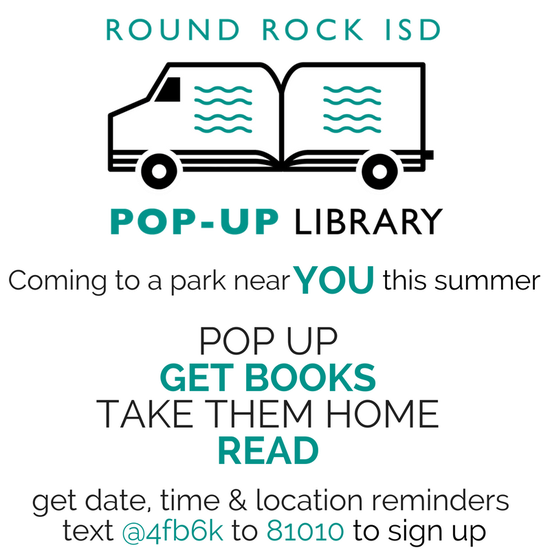 Join Half Price books in the "Feed your Brain Summer Reading" program. Students set goals to read at least 15 minutes per day. Have your parents sign your reading log at the end of each week. Once you've read 300 minutes, turn in your reading log to receive HPB Bookworm Bucks! Click here for more information! Set a reading goal for 2 weeks. You get 10 free tokens once you’ve completed the reading log. Click here for more information! Register, read books, and take quizzes to earn points. Points can be traded in for prizes. Click here for more information!